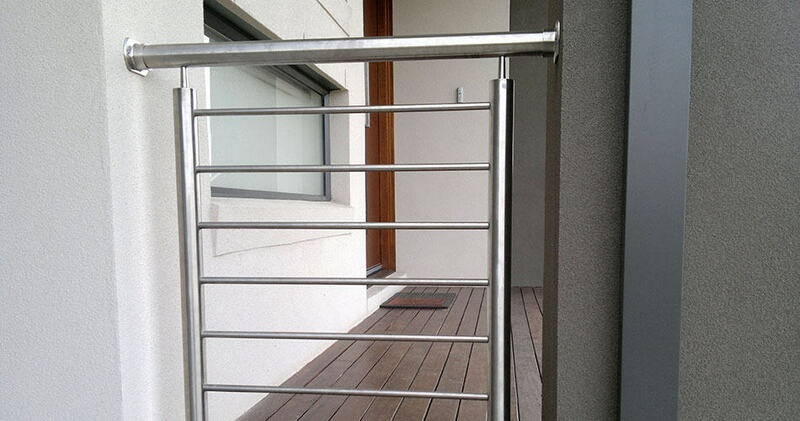 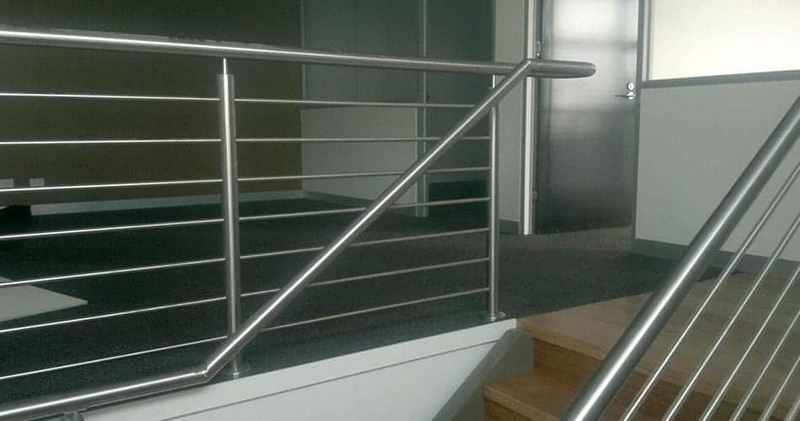 Our durable and rustproof stainless steel balustrades can be made with the options of nautical wires or vertical or horizontal rods. 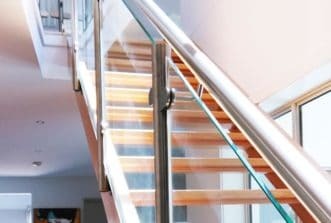 With their minimal design and sturdiness our stainless steel balustrades can add an extra level of visual appeal to all types of home. 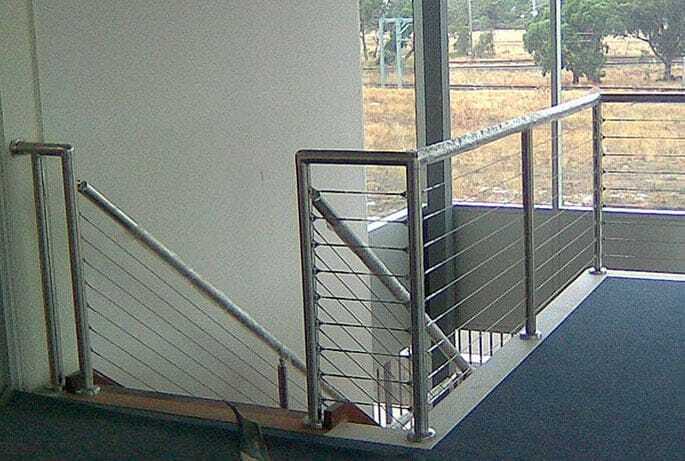 To learn more about our range of stainless steel wire balustrades in Melbourne ‘near me’, please feel free to contact our team on 0408 350 468 today. 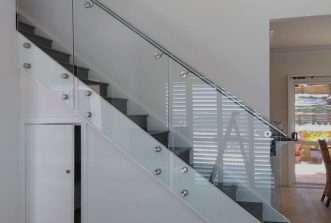 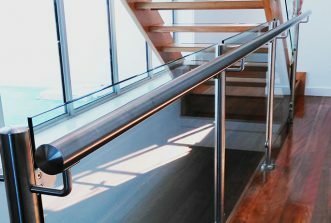 Sleek and modern, our marine-grade stainless steel balustrading is attractive, durable, rust-proof, corrosion resistant, easy to clean and offers brilliant flexibility in design. 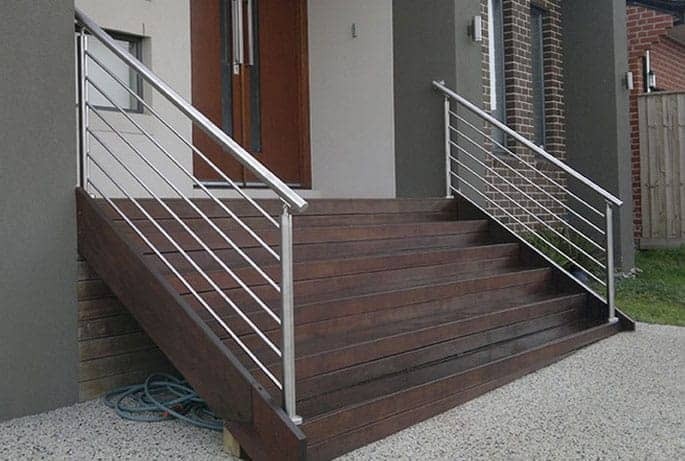 A brilliant choice for balconies, terraces, porches, decks and staircases. 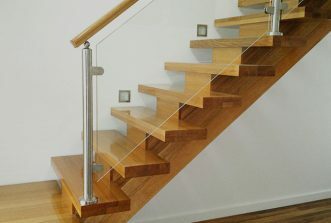 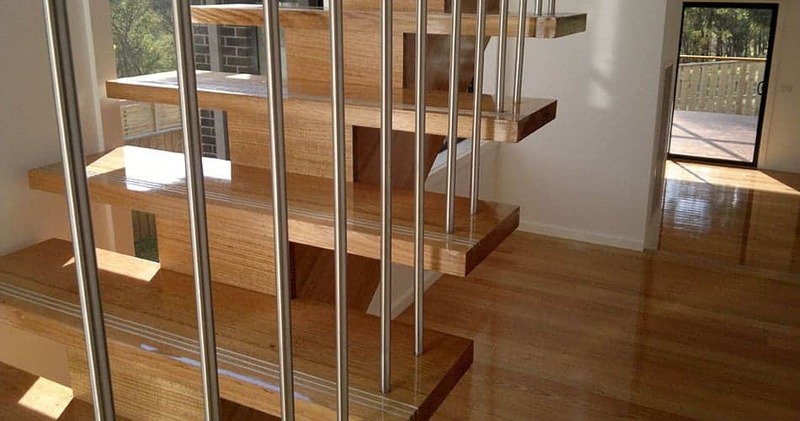 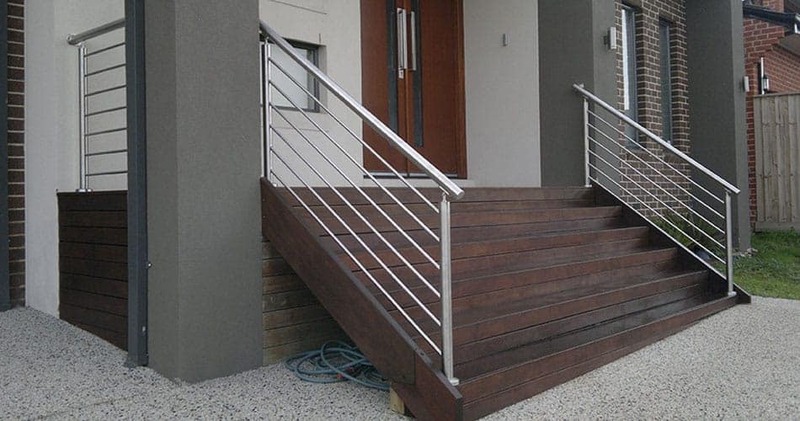 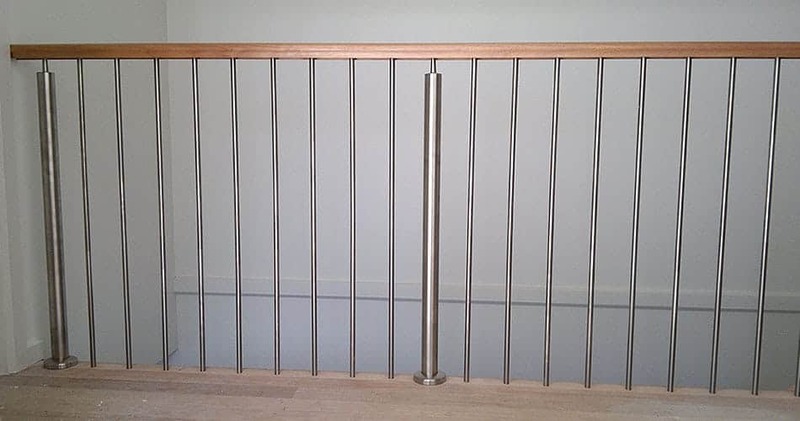 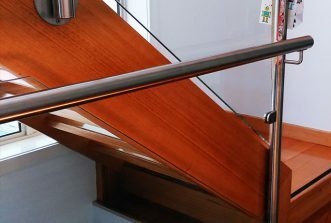 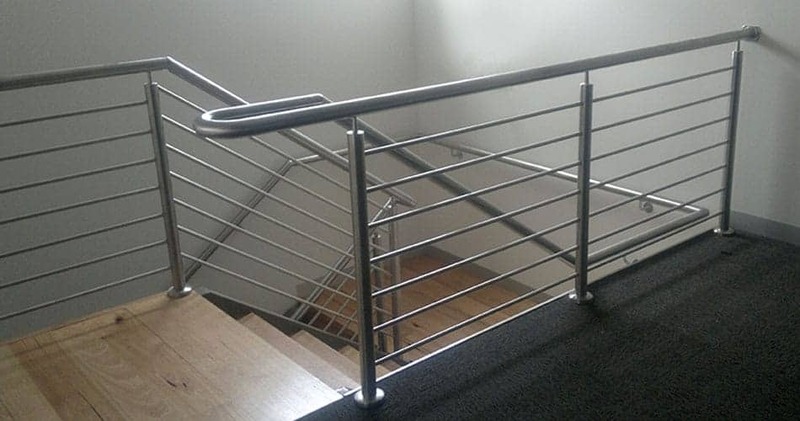 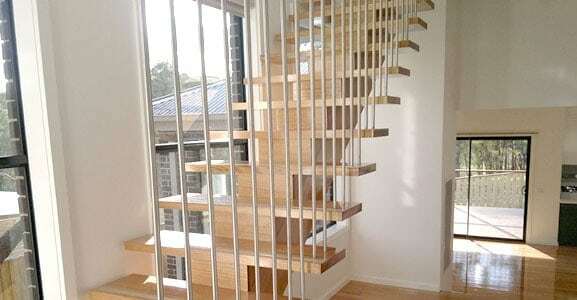 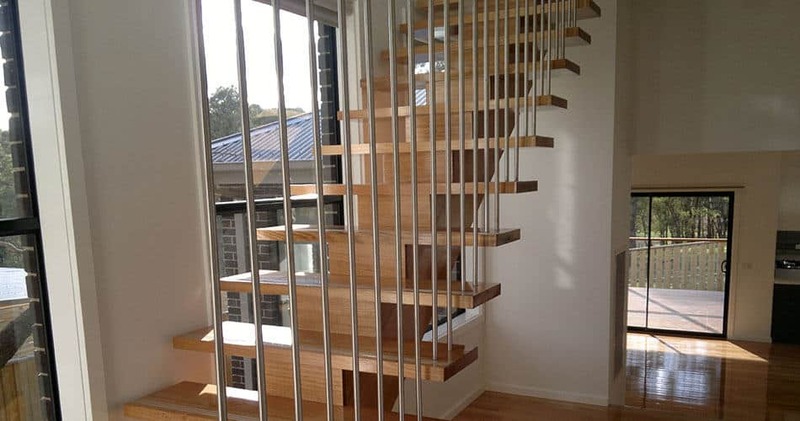 We can provide custom-designed balustrading solutions for any application.